Was A Royal Marine trainee who died on a training exercise in Dartmoor . Gareth was a member of our friends in CrossFit NW1 and they have written a workout to honour his memory. 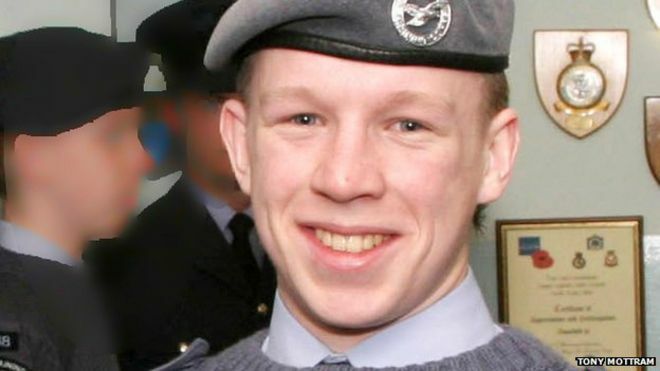 Lt Jenkins, from Colwyn Bay, Conwy, collapsed at the Commando Training Centre, Lympstone, Devon, while on a 30-mile (48km) march on Thursday 28th May. Lt Jenkins, who was in his mid-20s, died during the so-called “30-miler” march, the last major test undertaken as part of the 32-week Commando course. Trainees must complete it carrying at least 32lbs (15kg) of equipment in a maximum time of eight hours.